The Bianconeri came up victorious in Jeddah with one of those performances that have been prototypical in the past month, where they look in command but not overly impressive for most of the game, score but fail to put it away and risk a little too much in the final stages. A step back compared to the excellent showing in Bologna, but the much better quality of the opponent, the magnitude of the game and the particular climatic conditions all played a part. Winning ugly is still winning, especially when there is a trophy on the line, and Cristiano Ronaldo is the best security blanket, but the question whether the squad will be able to turn the corner stylistically in a consistent way still lingers. Few bright notes from the Supercoppa, but also some negatives. Joao Cancelo looked fine for about an hour before running out of gas. Giorgio Chiellini and Blaise Matuidi continue to be two rocks and Federico Bernardeschi and even Sami Khedira looked fine coming off the bench. Unfortunately, Douglas Costa and Rodrigo Bentancur picked up some minor ailments, the Brazilian had calf cramps, the midfielder a bruised thigh and, considering the short turnaround, the staff might not take any chances with them. The coach deployed the rumoured trident, but with Cristiano Ronaldo still primarily on the left flank, Douglas Costa on the right and Paulo Dybala as false-nine. The first two did their thing, while La Joya struggled to get it going, as he also had the usual assignment of connecting the lines. 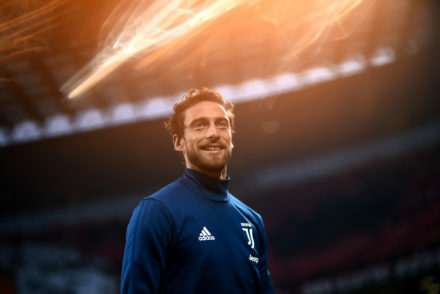 Doing that and also provide some sort of presence in the box might be too much for one player, so it might be better to look for other solutions while Mario Mandzukic is out. Miralem Pjanic picked up a yellow card and, since it basically counts as a Serie A game, he will be suspended against Chievo and replacing him always causes some headaches. Even at half speed, he is essential and the pretty little assist for Cristiano is one more evidence for that. 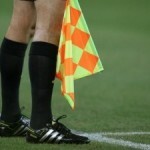 All signs point into the direction of a trap game on Monday night: the players were drained after the Supercoppa as it was very damp, they have travelled through several time zones twice in a week, it will be the third game in seven days, right after the break, there are some injuries and the opponents are feisty. Massimiliano Allegri will have to manage the energies to perfection to avoid a slip-up. Bentancur has a bruised thigh and might not be called up, so Sami Khedira should draw the start here, alongside Emre Can. Costa is expected to be fine, but Bernardeschi could be in the initial XI. There are also some rumours suggesting it both wingers will be out there from the kick-off. Mattia Perin and Mattia De Sciglio could deputize for Wojciech Szczesny and Mattia De Sciglio, while it sounds like Daniele Rugani will play, but it is unclear yet which one of the two starters he will replace. 4-3-3: Perin; De Sciglio, Rugani, Chiellini, Sandro; Khedira, Can, Matuidi; Bernardeschi, Dybala, Ronaldo. Mandzukic (thigh), Barzagli (quad), Cuadrado (knee), Benatia (thigh). Chievo are dead last in Serie A, eight points away from the 16th position, but they have showed some fight after the Gian Piero Ventura fiasco and the hiring of Domenico Di Carlo. 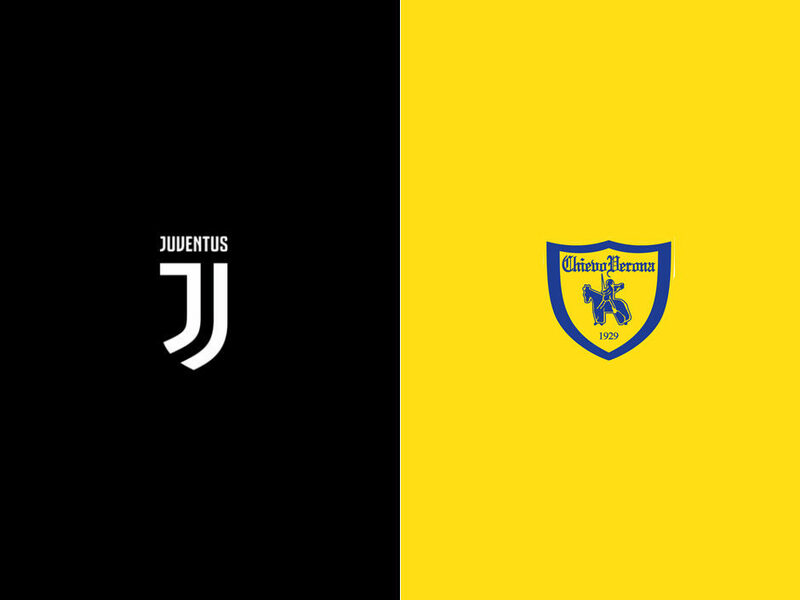 They are coming off their first win of the season, in one of the few feasible fixtures for them, versus Frosinone, and they have lost just once in the last seven matches, to Sampdoria on the road. They caught by surprise Napoli, Lazio and Inter, holding them to ties. They went back to their usual way after the latest coaching change: their defence has tightened up and they have no shame in parking the buss. In this recent stretch, they have conceded two goals only to the Blucerchiati, despite facing some high-octane offenses. They clog up the spaces, they have great physicality and experience, then all the better if Sergio Pellissier, Emanuele Giaccherini and company can find some room to counter. The simplest game plan in the world. They are on the last call to try to re-enter the fray to avoid relegation. 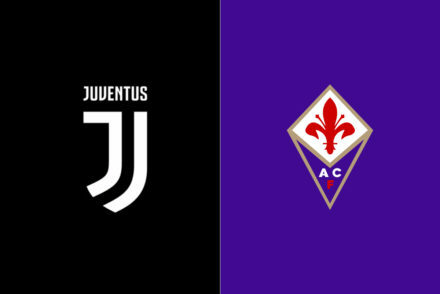 On paper, they are doomed, but the hill to climb would not be too steep if the kept picking up points at the recent rate, some teams ahead of them are slumping and they have a clear identity, which is something they lacked under Roberto D’Anna and the former Italy manager. It would still look like a miracle, but everybody on the roster has bought in. They use a pair of tactics: 4-3-1-2 or 3-5-2, with Giaccherini either playing in the hole now that Valter Birsa has moved to Cagliari, or as box-to-box midfielder like in his Juventus glory days. They are pretty secretive about their injuries, but two of their best players, Fabrizio Cacciatore and Joel Obi were hurt before the break and have been unable to recover. Federico Barba is iffy as well, while there is some uncertainty about Pawel Jaroszynski status. Considering the strength of the opponent, they are likely to opt for the more defensive posture, but with the same men they can switch tactics during the game. Nenad Tomovic is the favourite over Bostjan Cesar to join Mattia Bani and Luca Rossettini in the back. The other doubt concern the left flank, where they could opt for the intriguing Sofian Kiyine or Jaroszynski, who is a pure fullback. Mariusz Stepinski and Riccardo Meggiorini are battling it out to start up front with Pellissier. They could go an extra step by putting a midfielder in for an attacker and advancing Giaccherini, but that likely hinges on whether Obi will be able to play. It looks like it was ages ago, but on the season opener they gave us fits with their fast-breaks: Giaccherini drilled a penalty and Stepinski, who has since fizzled out, scored a header. It took a late surge and a fantastic contribution off the bench by Federico Bernardeschi to take them down. 3-5-2 Sorrentino; Bani, Rossettini, Tomovic; Depaoli, Hetemaj, Radovanovic, Giaccherini, Jaroszynski; Meggiorini, Pellissier. Cacciatore (calf), Pucciarelli (knee), Obi (thigh), Barba.